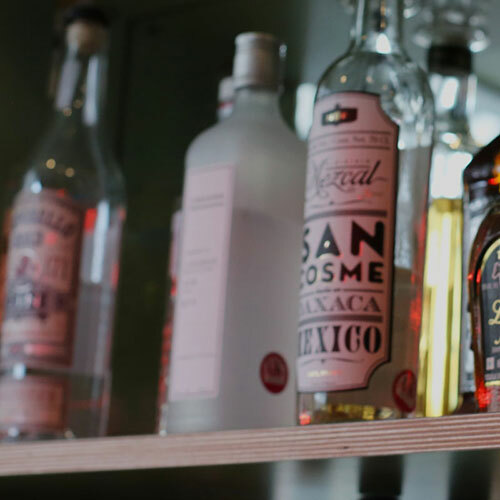 The LP Bar is the liquor purveying sibling to New Cross’s The London Particular and has the same approach: working with small, independent suppliers and producers to make something a bit special. Our decor includes some aeronautical trimmings, but it’s our drinks menu that will carry you away. We look forward to hosting you at the end of the Orange Line. We host regular DJ nights, drinks tasting sessions and parties. The LP Bar is also AVAILABLE FOR HIRE. Our in-flight entertainment andrefreshmentcomes in the form of a splendid cocktail list, craft beers and a delightful wine list brought to us from Alliance Wines. 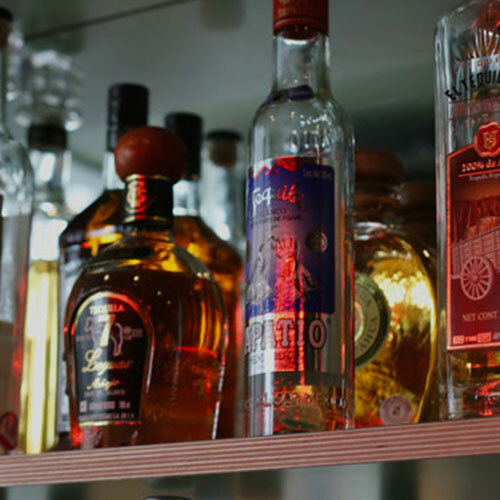 Like at The London Particular, here at The LP Bar we choose our suppliers carefully and they are predominantly based in London, many in the SE, our favourite stomping ground. Our cocktail menu has something for everyone from classic cocktails to new refreshing inventions. Our big sister, The London Particular next door, serves classic English food with a modern twist with the best quality ingredients fresh on the premises, served around a communal table.